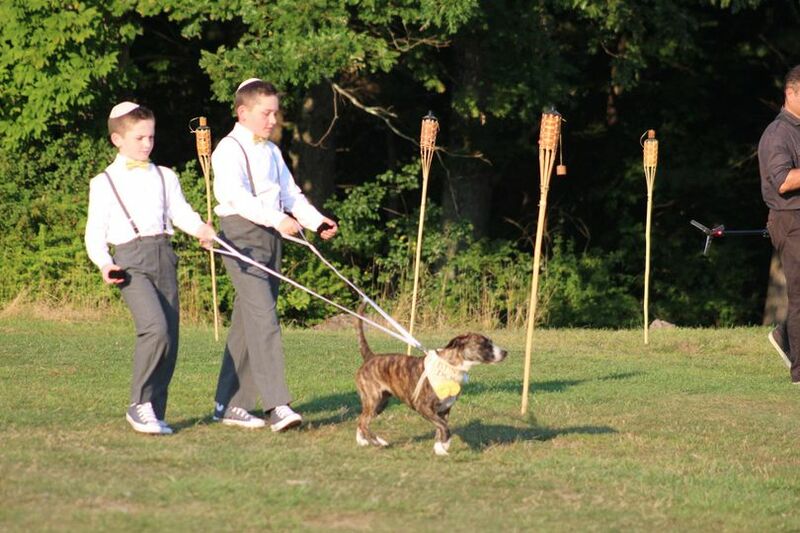 We offer a 160 acre facility that is a traditional summer camp. 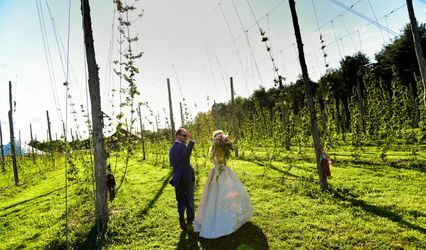 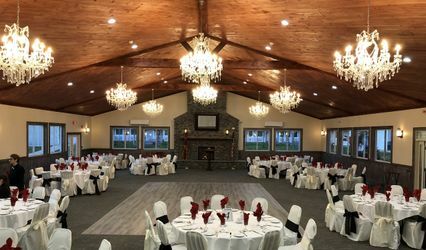 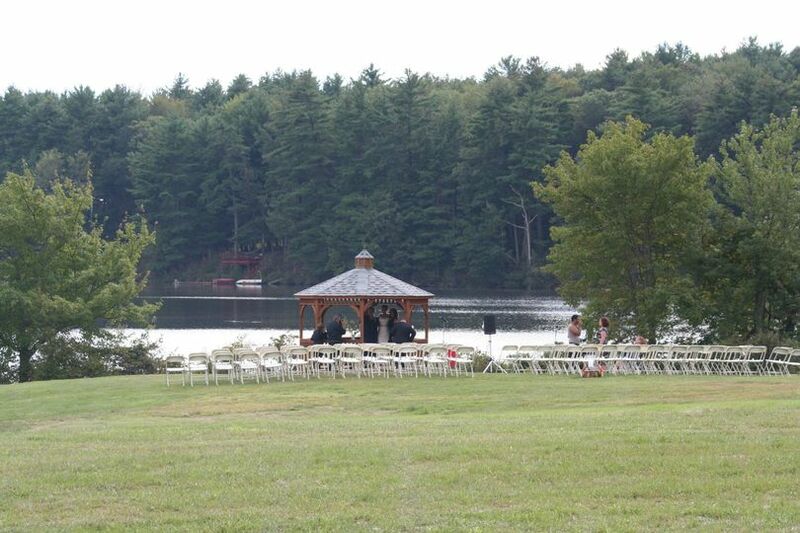 We have a four mile lake and a 5000 square foot swimming pool along with tennis courts and ball fields that can be utilized by your wedding party. 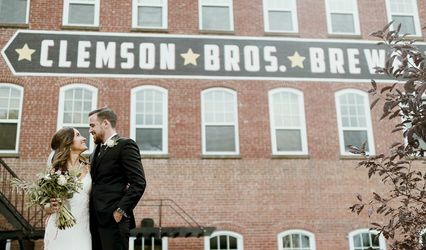 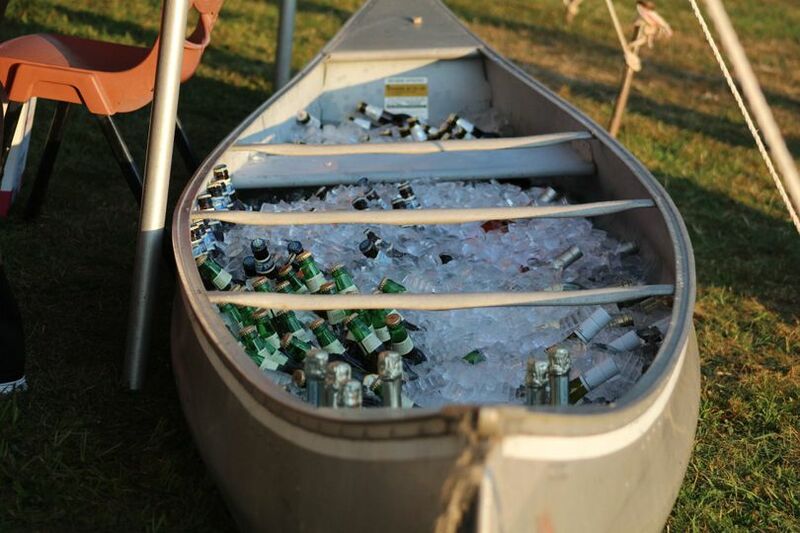 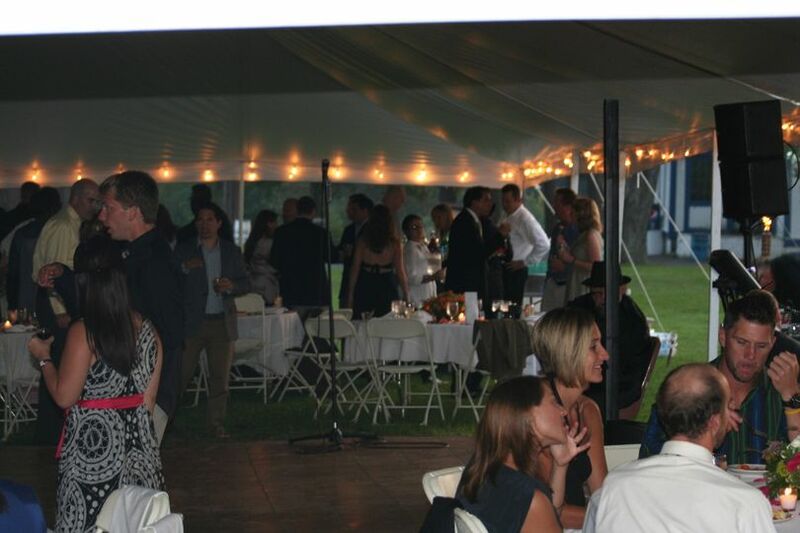 You can rent us for just the party or make a weekend event for your wedding guests. 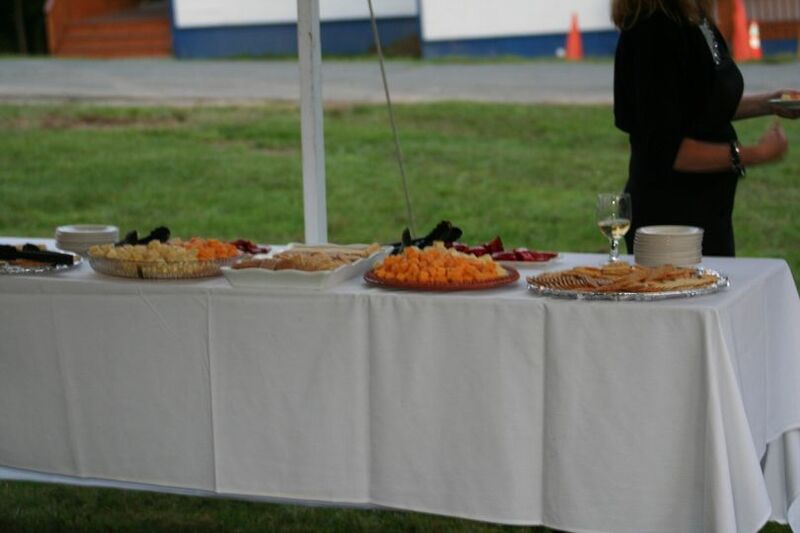 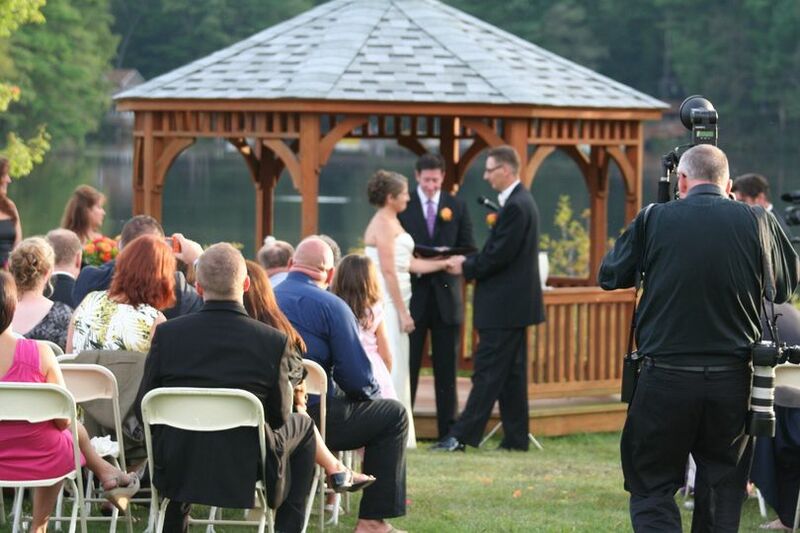 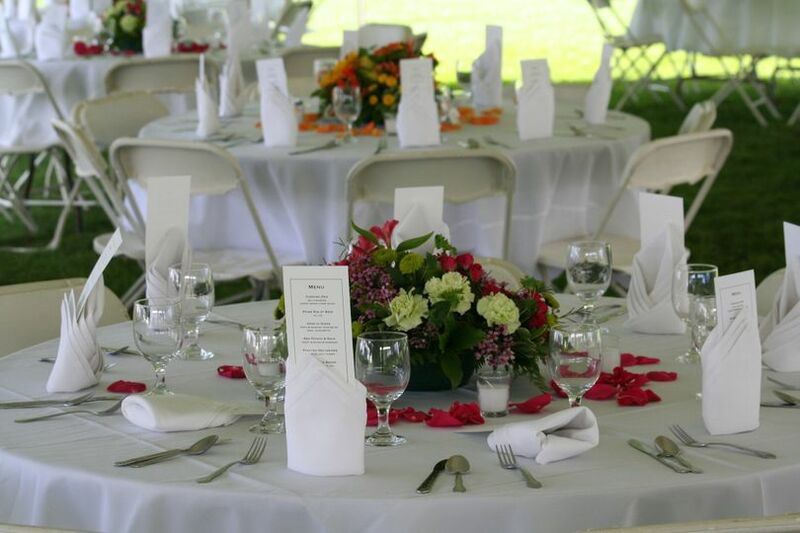 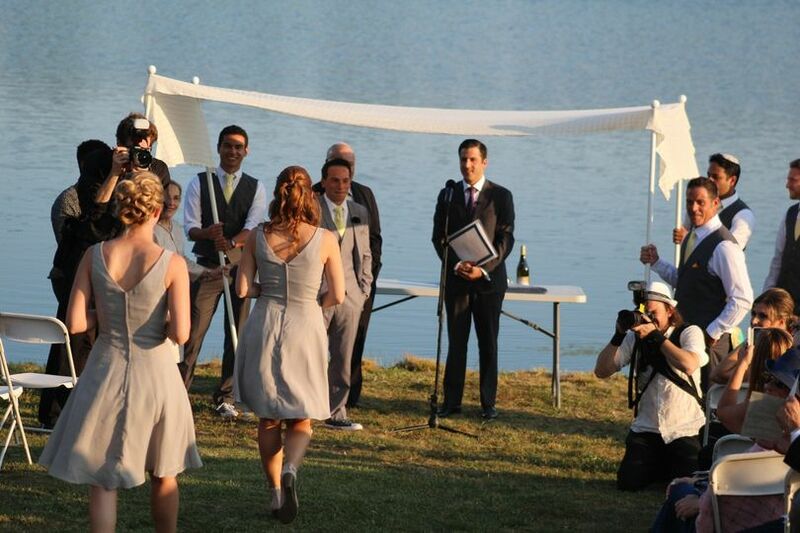 We offer a beautiful outdoor setting for your wedding and can cater and customize any menu.